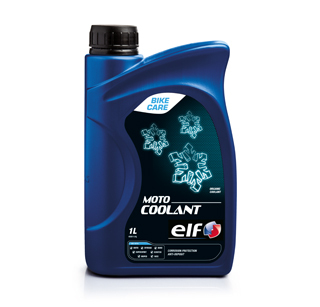 * Moto Coolant Organic is recommended for all water-cooled motorcycle engine cooling systems. 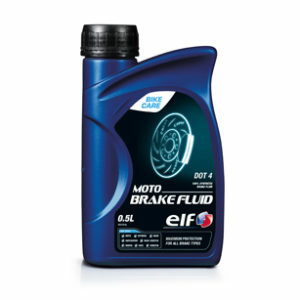 Effective against freezing and engine overheating. It is ready-to-use, mixed with de-ionised water in order to eliminate the risk of scale deposits. 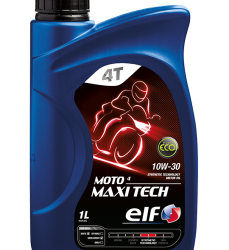 * The anti-corrosion protection provided by the organic additives is effective at least twice as long as all conventional additives as they do not wear out. Coolant drain intervals are extended. * Provides an effective solution to the problems of corrosion encountered on all materials used in cooling systems, and in particular on aluminium alloys. * The organic additive based formula generates no deposits and leaves surfaces clean. 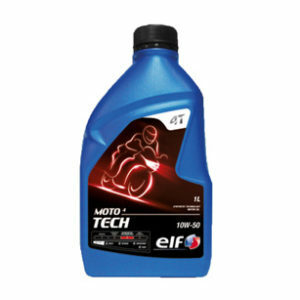 Moto Coolant Organic remains effective throughout its use. 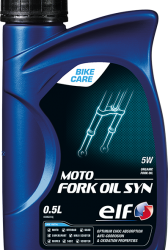 * The additives in Moto Coolant Organic give the fluid an alkalinity reserve and resistance to bubbling (in order to neutralise the acidity from the combustion gases) and resistance to bubbling.